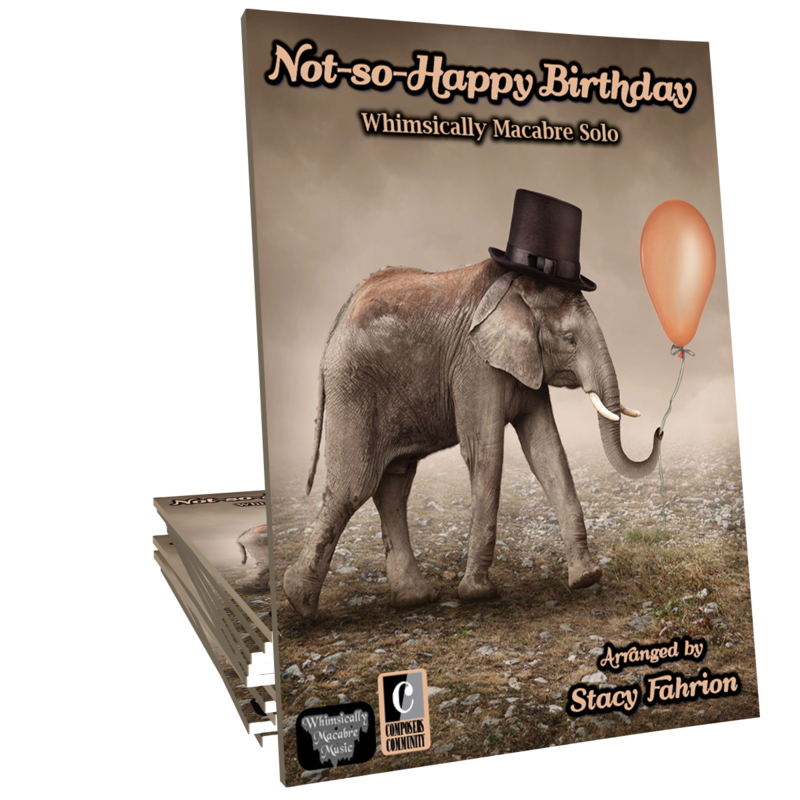 Whimsically Macabre Music: Free sheet music is now available for Not-so-Happy Birthday! Free sheet music is now available for Not-so-Happy Birthday! Because everyone needs a nice and dissonant 12-tone arrangement of Happy Birthday.